Shaw Carpet LifeGuard Backing is perfect for life’s little messes. This carpet backing from Shaw keeps 100% of spills and accidents contained for total clean-up protection. This carpet backing from Shaw makes beautiful carpets from the company an even better fit for homes with kids and pets. The carpets with the Shaw LifeGuard Backing system feature the company’s R2X soil and stain resistance system. 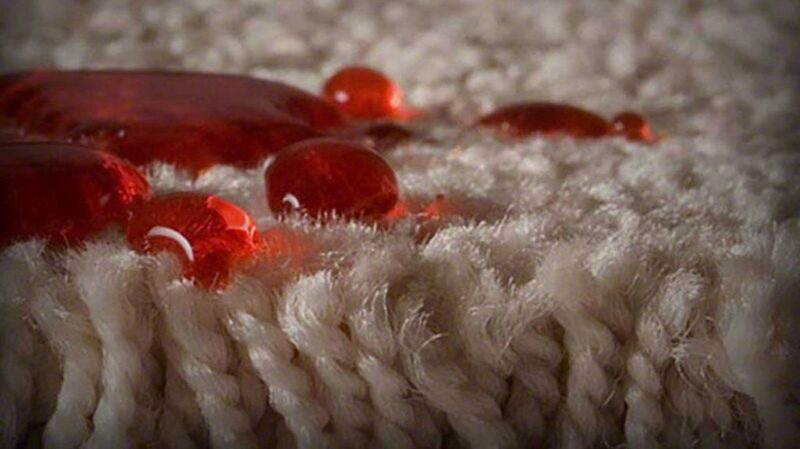 The spills will stay at the surface of the carpet longer so you can clean them up easier. Check out our blog detailing more of the science behind the LifeGuard Backing system from Shaw. Check out our collection of Shaw LifeGuard carpet! 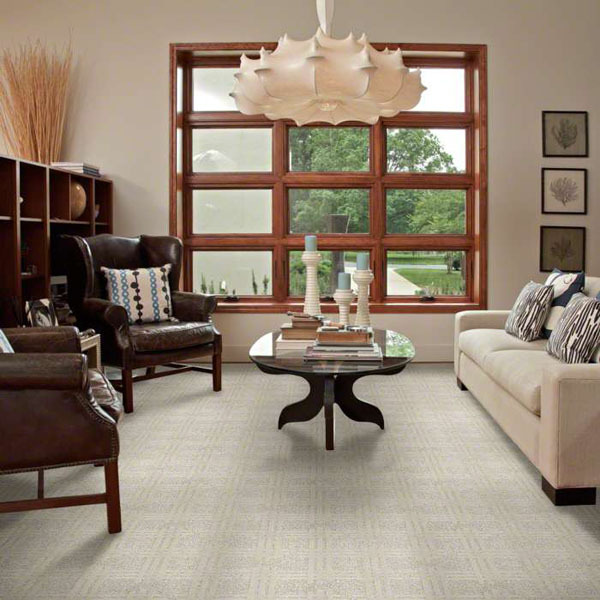 Shaw Carpet offers a large variety of carpets that range from traditional looks, contemporary looks, and modern looks. You can also just get solid colors in trackless or plush styles. You can find a beautiful carpet at a great price and in a beautiful style. Also, Shaw Carpets are available in gorgeous colors. You can take any of their carpets and carpet the whole room or house. You can also have a custom area rug made. Summer is a great time to freshen up a room with a new rug or a new carpet. Shaw Carpet offers a lovely selection of carpets in summer colors. 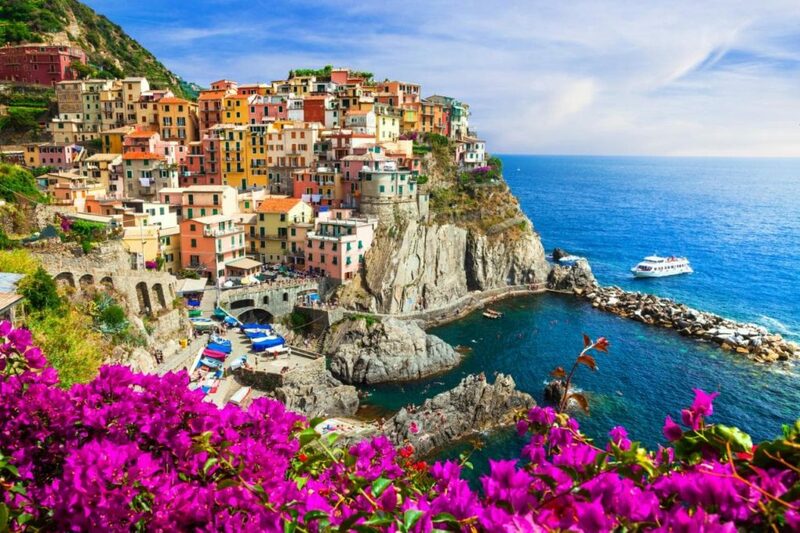 Of course, if you don’t want a bright summer color then they have nice neutrals and other seasonal colors as well. Sometimes just adding a new rug with a fresh colorful pattern or a solid bright colored rug can really add a new look to a room. 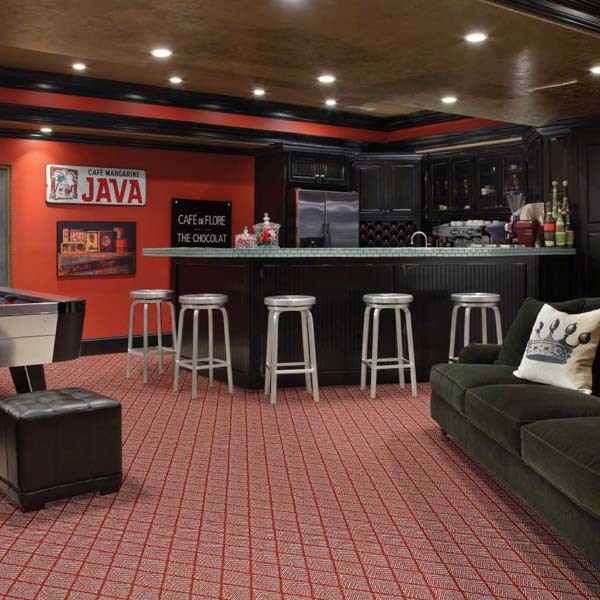 Be sure to check out the great summer color carpets from Shaw Carpet. The Shaw Caress collection is unique in two ways: color and softness. This collection features Shaw’s most creative colors, and the colors draw inspiration from the Mediterranean, the Amalfi Coast, and the Western Painted Desert. Shaw created 50 classic colors for this collection, and they range from neutrals, blues, greens, grays, and browns. Also, the carpet in the Shaw Caress collection has a soft feeling underfoot. 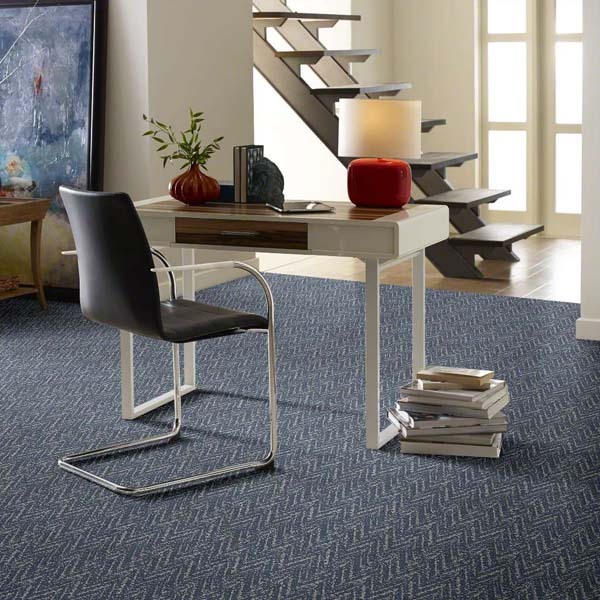 The fiber used for these carpets is Shaw’s Anso nylon fiber. 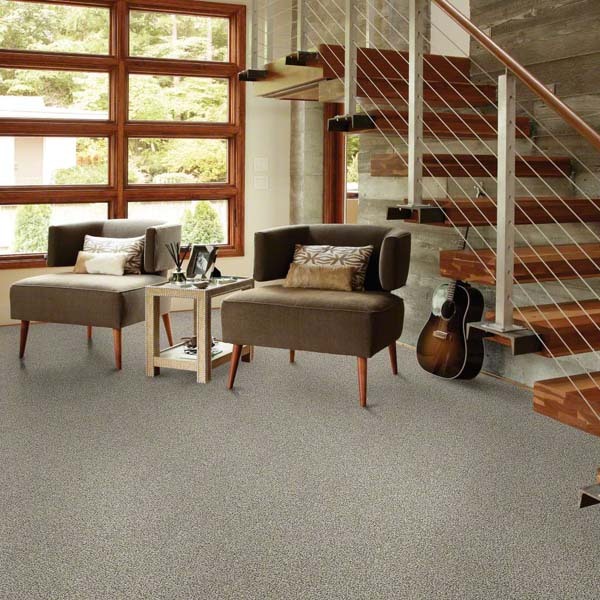 The fiber features the R2X Stain, Soil, and Odor resistance system. In addition, the carpets are backed by Anso nylon’s lifetime stain and soil warranty as well as the lifetime pet warranty. 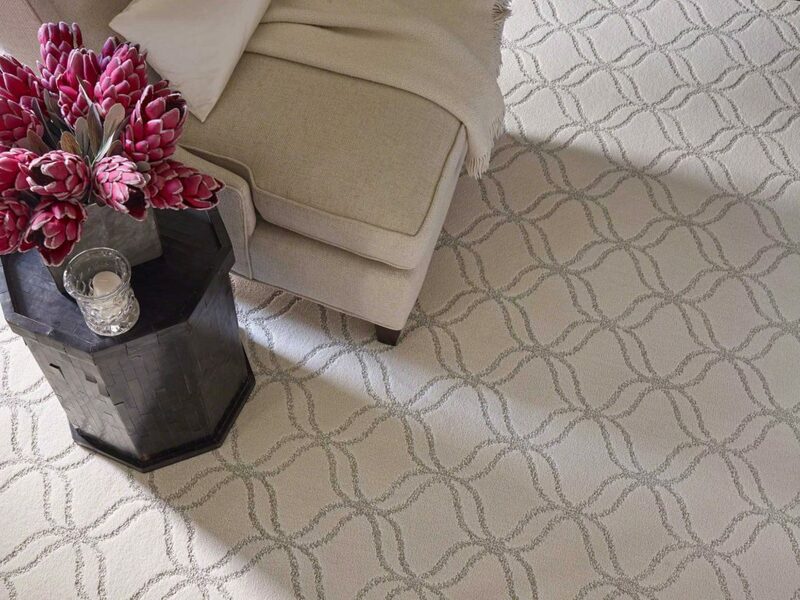 The patterned carpets in this collection will add excitement to any room. The loop styles resemble chenille bedspreads that have a vintage appeal to them. The cut and loop designs create a sense of sophistication with any modern theme. 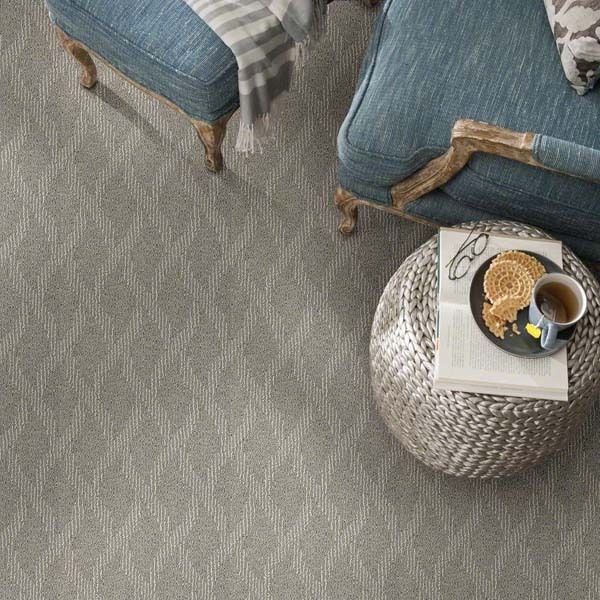 If you do not want to do wall-to-wall flooring with this carpet, then you can always have a custom rug made from the pattern carpets in the Shaw Caress collection. 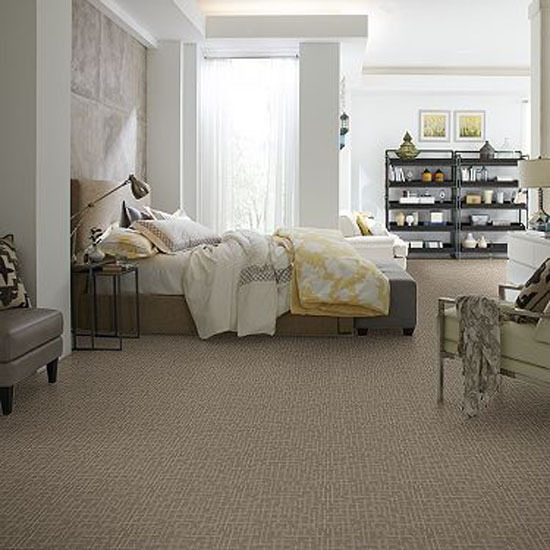 Check out the carpet in the Shaw Caress Collection. 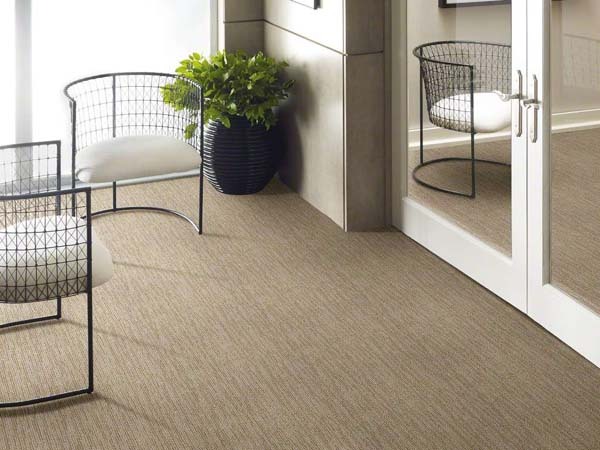 The inspiration behind the Caress carpet collection by Shaw Floors is from the softest natural fibers found around the world. The company wants people to choose a carpet style that tells their own story. 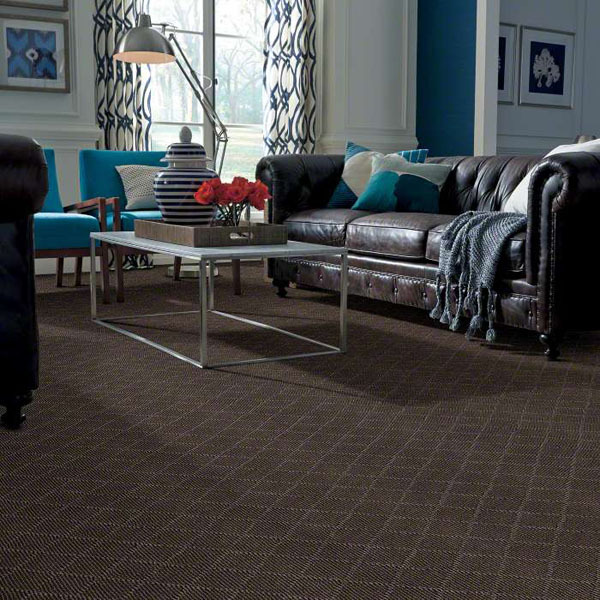 The Caress carpet collection from Shaw features the company’s most innovative colors. 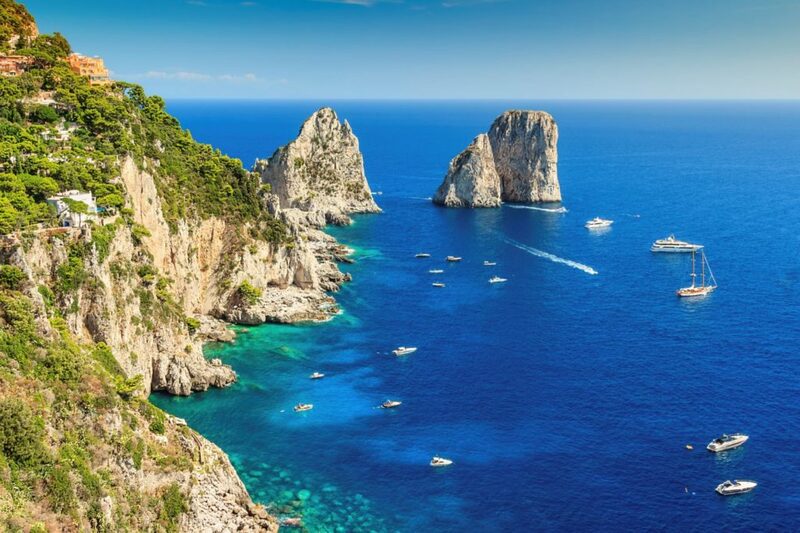 The Mediterranean, the Amalfi Coast, and the Western Painted Desert are what inspired the colors for the collection. 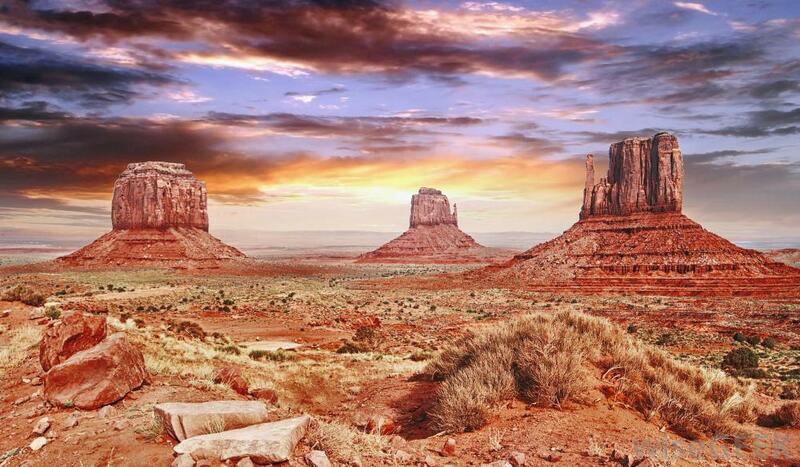 These beautiful destinations helped Shaw’s designers create a rich variety of color shades and hues. Shaw created 50 timeless colors, which feature neutrals, blues, greens, grays, and browns. The collection is truly striking to the eye, and it would look beautiful in any home. 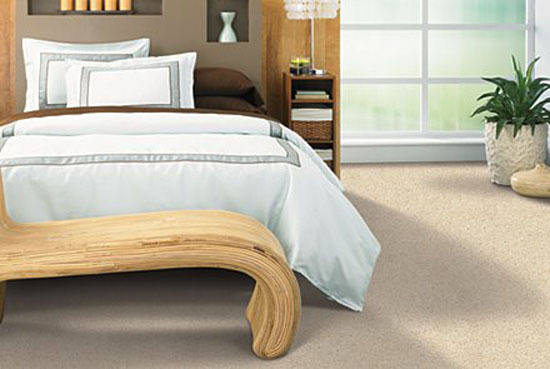 In addition, the Caress collection feature’s the company softest fiber. 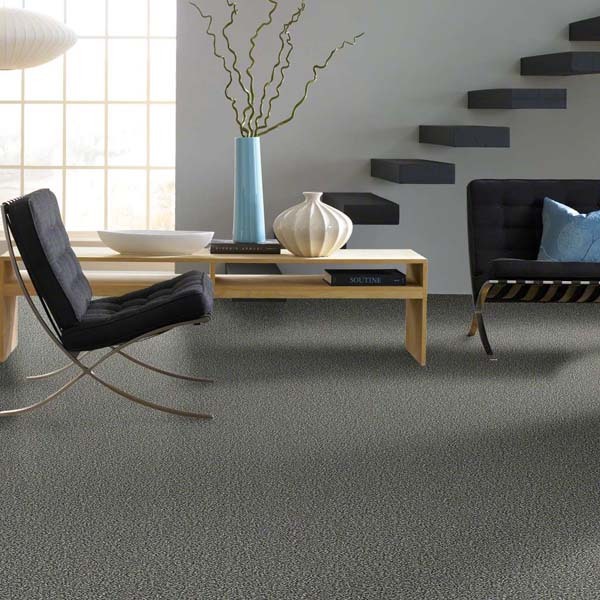 The carpets in this carpet line use Shaw’s premier Anso nylon fiber. Also, the carpets have the R2X Stain, Soil, and Odor resistance system so cleaning and regular maintenance are easier. Anso nylon carpets are backed with a lifetime stain and soil warranty, and they are backed with a lifetime pet warranty promise. 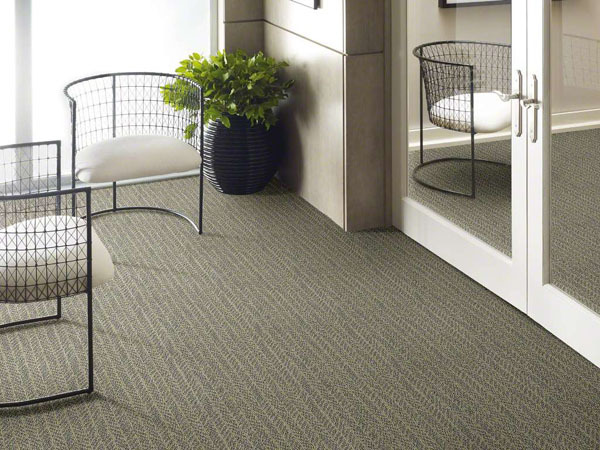 The Caress carpet collection from Shaw is available in solids and patterns. 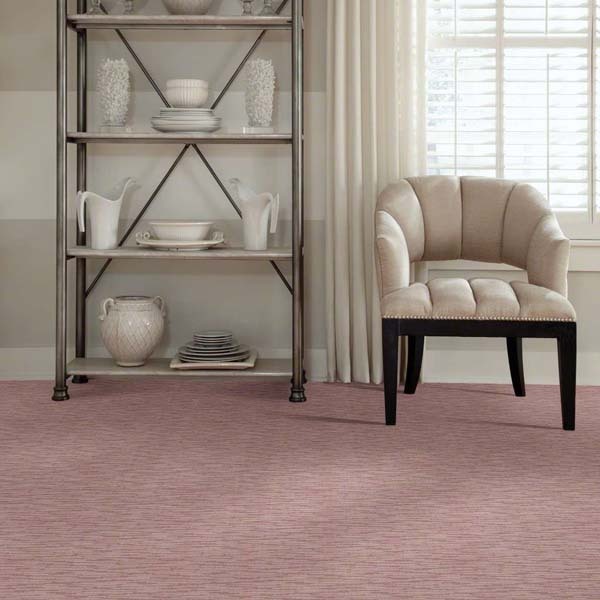 There are many styles and color choices to choose from, so have fun designing with the softest carpet collection by Shaw. 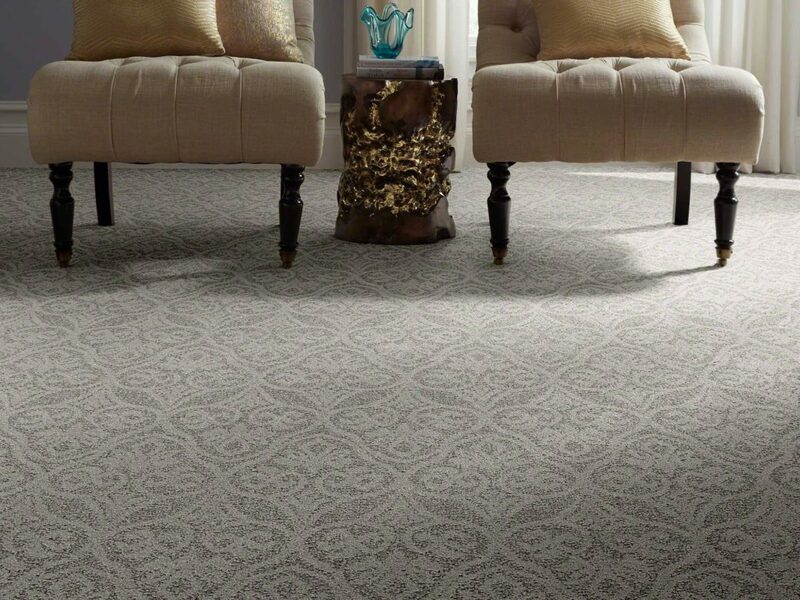 Explore our collection of Caress carpet from Shaw. Shaw Industries recently received the St. Jude Children’s Research Hospital 2017 Proprietary Campaign of the Year award. The award from St. Jude recognizes a corporate partner who has implemented a successful proprietary campaign in addition to their primary means of support for the hospital. 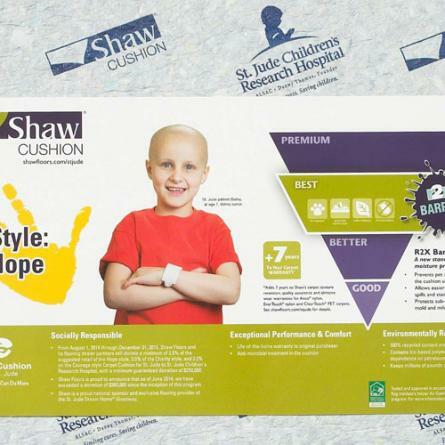 Shaw’s efforts around the cushion padding and carpet collections are some of the proprietary campaigns that inspired the hospital’s selection for the award. St. Jude Children’s Research Hospital focuses on its mission: finding cures and saving children. Most of the funding for St. Jude comes from individual contributions, so St. Jude has the freedom to focus on what matters most – saving children. 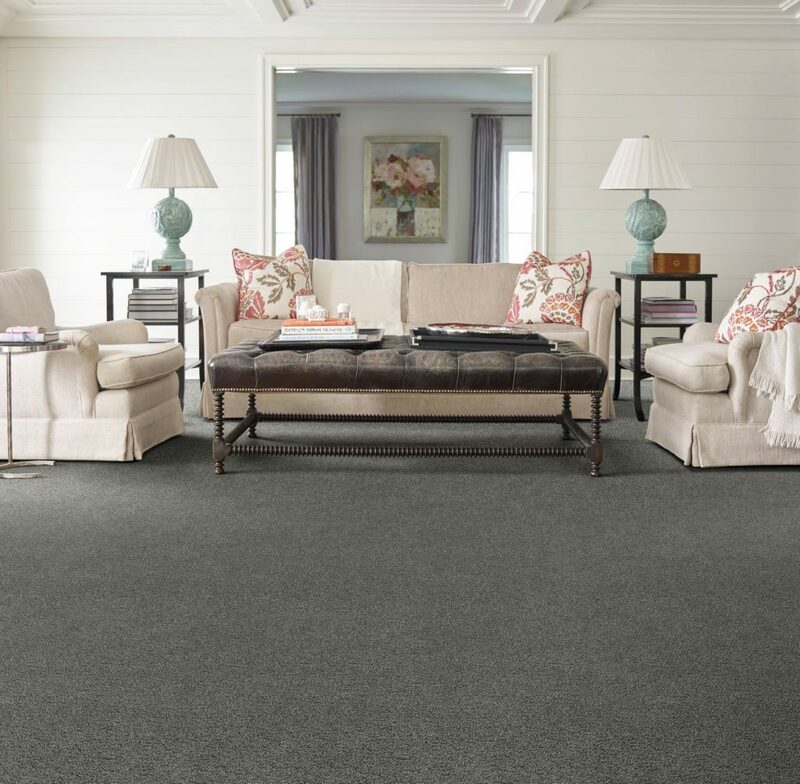 Carpet padding from Shaw Industries that began with two styles and now has seven styles that benefit St. Jude. Shaw is a gold level sponsor of the St. Jude Memphis Marathon Weekend where Shaw associates come together to fund-raise and run. 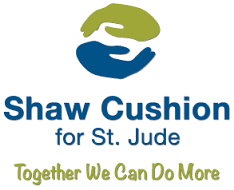 Shaw Carpet is a silver level sponsor of the St. Jude Walk/Run to End Childhood Cancer where Shaw retailers and associates across the country participate in the 62-city run/walk and fund-raise. Shaw has donated over $6.4 million to St. Jude. 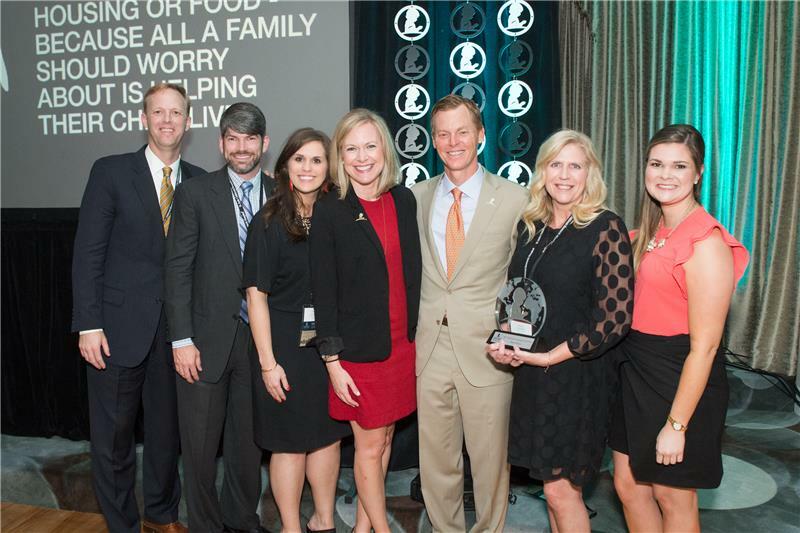 The 2017 Proprietary Campaign of the Year Award is an embodiment of Shaw’s commitment to servant leadership and its corporate vision of creating a better future for customers and the communities it serves. 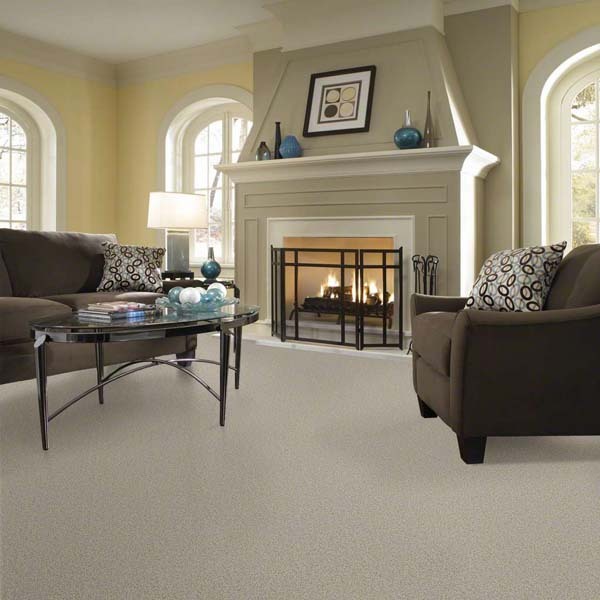 Click here to see our selection of Shaw carpet. Check out out selection of Shaw Carpet. Also, Carpet Express carries the Shaw carpet padding. #1 – Purchase a carpet that is easy to care for and clean. Look for fibers that clean easily such as Anso Nylon, Stainmaster Pet Protect Nylon, and Smartstrand. #2 – Stain resistance is a must have since pet accidents are inevitable, especially with puppies and kittens. #3 – Unfortunately, pet odors are part of having a pet. 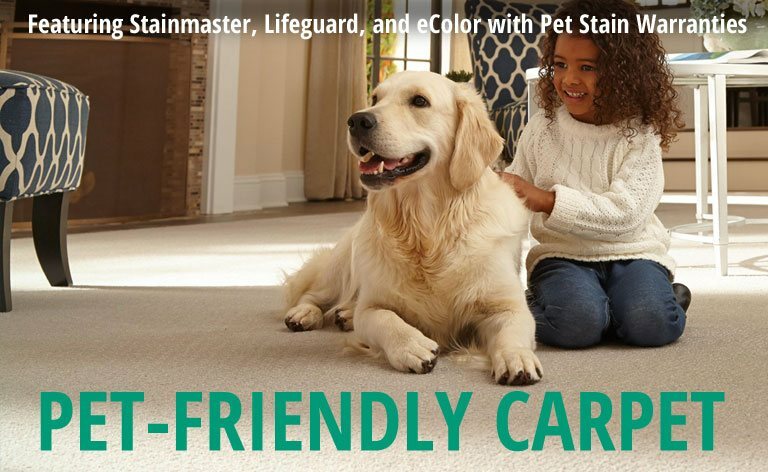 The pet-friendly carpets from Shaw Carpet, Mohawk Carpet, Dixie Home, Tuftex Carpet, and Carpet Express’ Showcase Collection have pet odor elimination properties. #4 – Pet foot traffic tests a carpet’s durability. 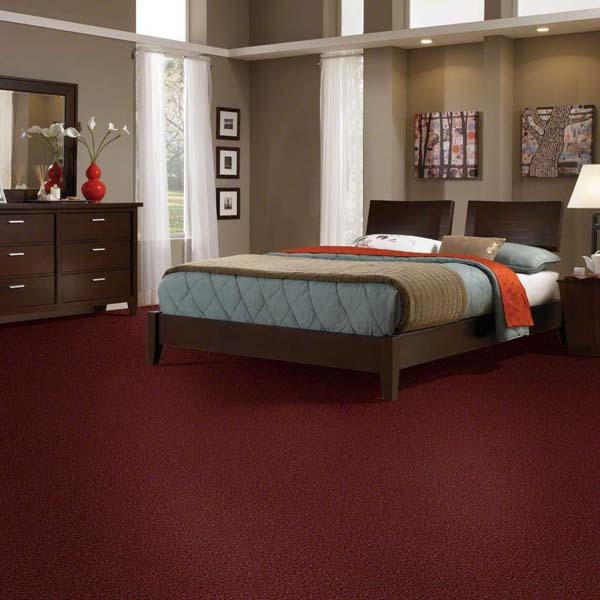 Be sure to pick a carpet that will maintain its texture retention and appearance. Do not be afraid to have carpet and pets in the same home. There are many wonderful carpets now made for homes with pets in mind. Shaw, Mohawk, Tuftex, Dixie Home, and Carpet Express’ Showcase Collection have some beautiful pet-friendly carpet options. Check out the pet-friendly carpet options, the Carpet Express’ Showcase Collection carpet, Shaw carpet, Mohawk carpet, Tuftex carpet, and Dixie Home carpet. 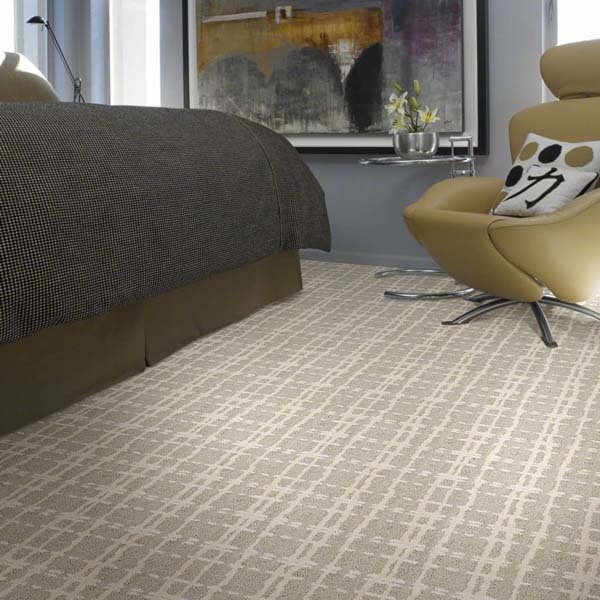 Recently, Shaw released a new carpet collection called Tru Accents. The new collection features carpets that are non-solid only. The carpets have modern designs and colors mixed together. Some of the carpets feature patterns while others are just mixes of different colors. The colors range from neutrals, blues, greens, reds, and greys. All of the carpets in the Tru Accents collection are made to compliment any hard surface flooring such as hardwood, laminate, or luxury vinyl tile. The carpets blend well with the hard surface flooring. Since the carpets do so well with any hard surface flooring, you could install one carpet design in the living room, hardwood in the hallway, and totally different carpet in the bedrooms. Tru Accents brings back heirloom patterns along with colors that work well with any design scheme. 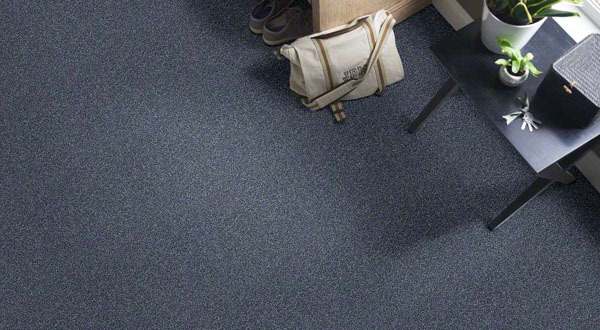 The carpets in the collection are made of Anso Nylon and Cleartouch Polyester fibers. Each carpet in the collection is durable, stylish, and high performing. In addition, if you do not want to do a full room with the carpets then you can always create a beautiful area rug out of any of the carpets. Check out our collection of Shaw carpet.